Thank you for visiting this tutorial. If you recolor my hairs and upload it,please DO NOT include mesh files. 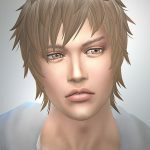 There may be cases where the mesh file is updated for fixing issue. 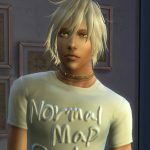 Please link to my blog,as a way to get meshes. Seems the ColorMagic can’t open CC that is made from the latest patch. 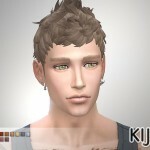 Instead,Sims 4 Studio can create a recolor of Custom Content. 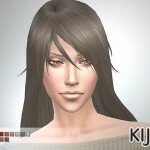 This tutorial will show you how to recolor(or retexture) the hair. 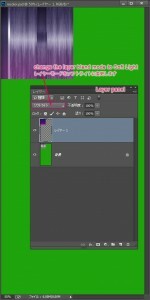 In this tutorial,I use my ‘RecolorMe’ file. 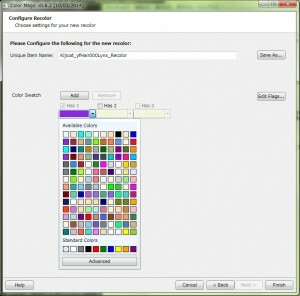 1.Open the Color Magic and check the ‘Manual’ check box. 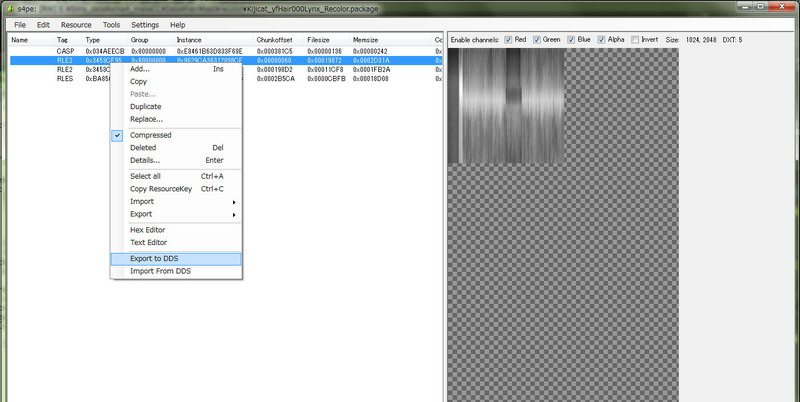 Then press the ‘Select Package’ button and select the hair package file. 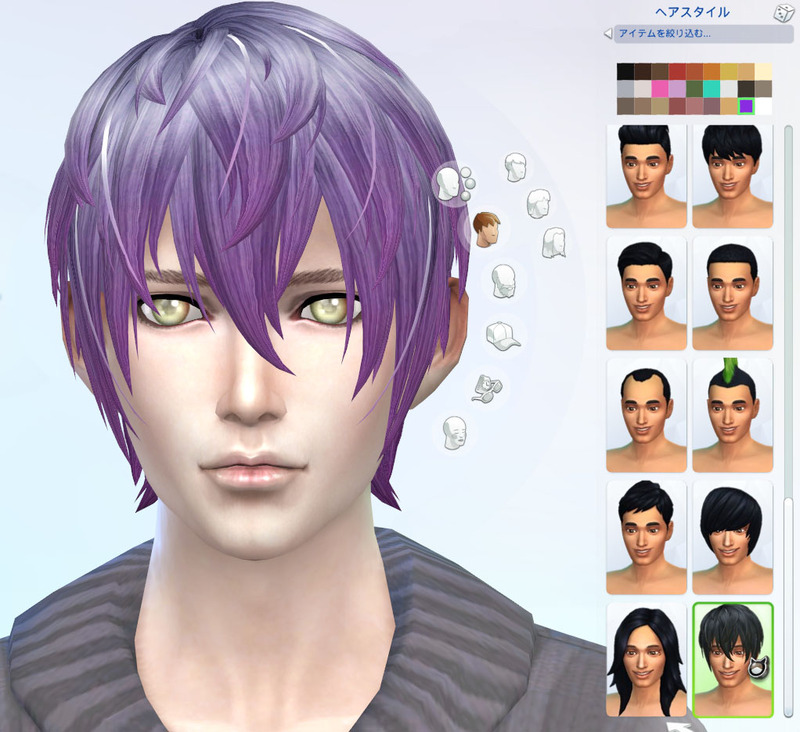 If you’ve downloaded my hair files, open the file named “RecolorMe-****.package”. 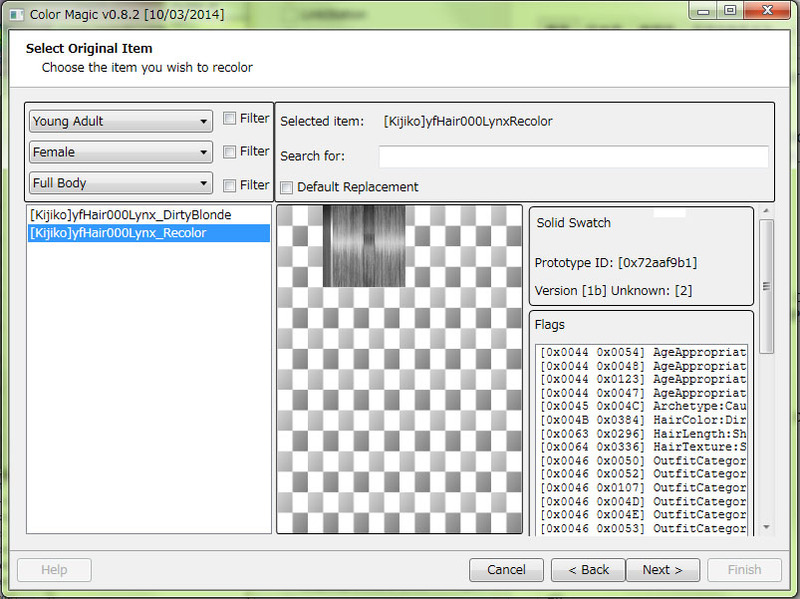 I’ll explain the following steps using my “RecolorMe”file. Choose the B/W texture.It’s easy to recolor. You can create new swatch color. 2.Choose the recolor item,and press the ‘Next’. Put the unique name for your recolor. 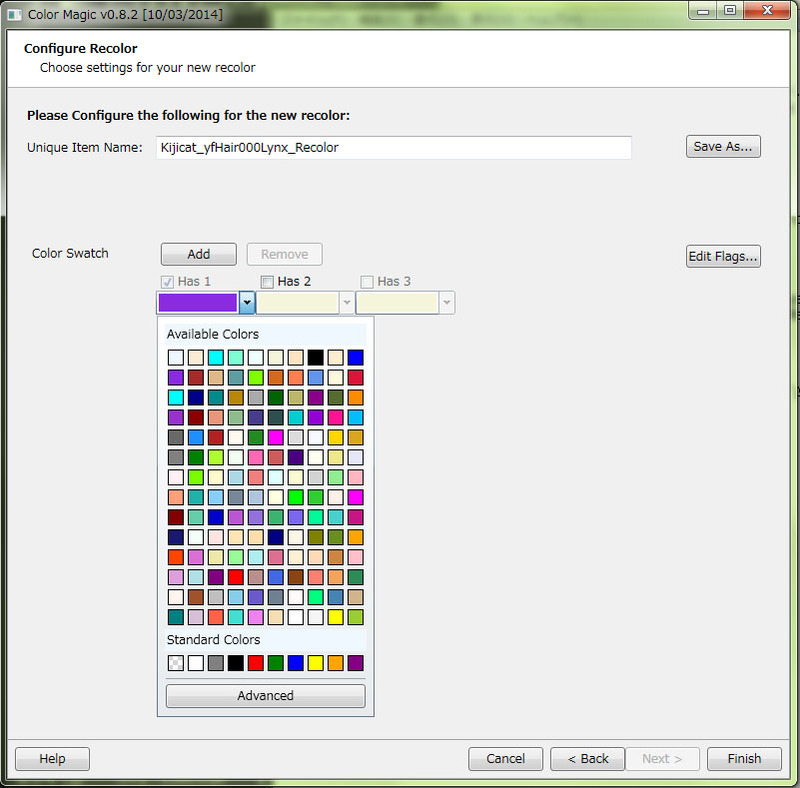 You can choose the Swatch color when you click the colorbox(not ‘Add’ button). After you set all,press the ‘Save As…’,and save the file. 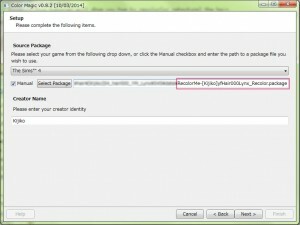 3.Open the S4PE,and open the file you saved in previous step. 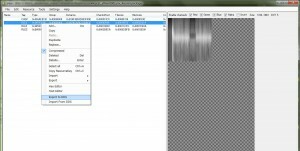 Right click on it,you can export the texture as DDS file. 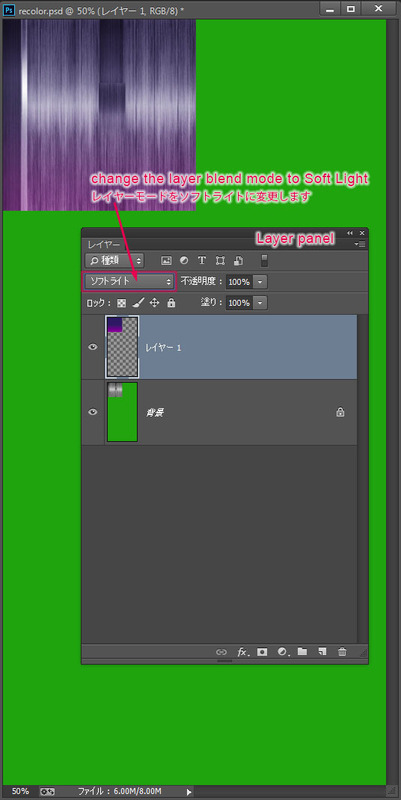 This is Photoshop,but GIMP has similar Layer modes. 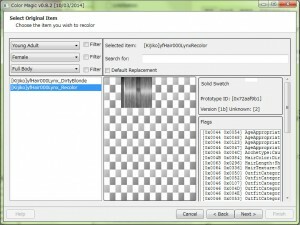 4.Open the DDS file in your graphics editor. Create a new layer,and fill the color you like. And then change the layer blend mode to Soft Light. The result will be like left image…Then save as DDS format. (select ‘DXT5’) . Select the hair texture,and right click again. Select ‘Inport from DDS’ from dropdown menu. Then save the package file. Ok! 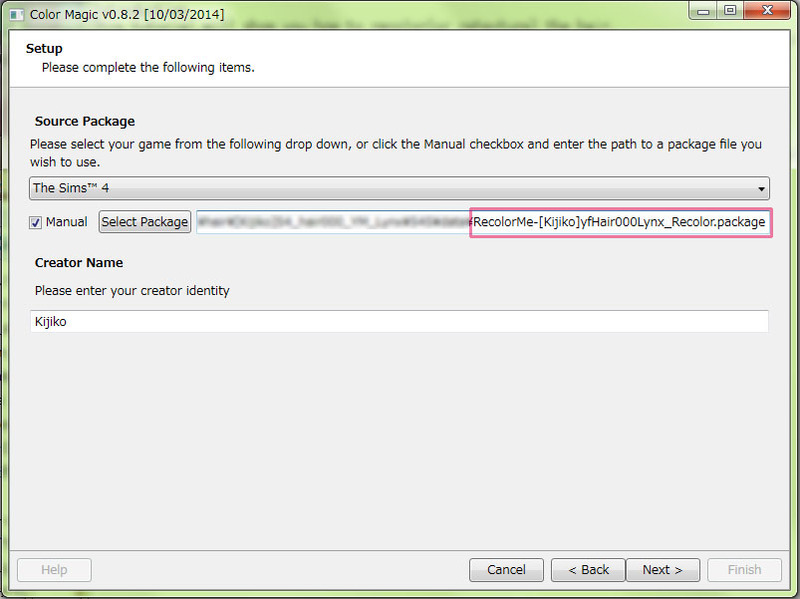 Put this package file into Mods folder,and let’s start up TS4. Did it go well? Enjoy recoloring!